Well, I have found now that I just need to give more time when I do the next Giveaway. Lucky for my two winners but a lot of our customers and friends want more Giveaways so they can get their names in the hat to win Goats Milk Soap and more. This week, I will announce another Giveaway so keep your eyes open for it. I will also make sure there are pictures of the product too! I love the emails I’ve gotten after the fact and have encouraged everyone to hold their comments until the next one. I like doing this because there are many people who have never used goats milk products and it’s a great way for them to try and see what they think. 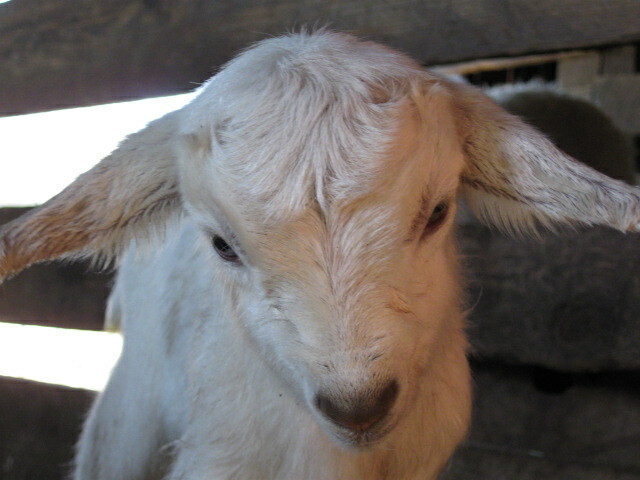 Not all contests will be for goats milk products though, we will also have fiber related contest too. So keep an eye out. Over this past weekend I pulled out the dye pot and started my annual creations in color. Apparently, the new colors I’ve come up with are very desirable because one of my friends was here and she bought everything I had done. Guess what? I forgot to take pictures and she’s on her way back to Japan. As soon as she gets home, I will get her to photograph the yarns so I can post them for everyone to see. At least I wrote down the dyes I used so I can duplicate. See, when I say I’ve been crazy busy, I mean it. Today, it’s soap making day. My girls (goats) are still giving me lots of milk so I’m not only making for sale now but stock piling for the Holiday season. Last year we rocked over the holiday buying season. If current sales are any indication, we will be rocking in double time this year. Bring it on!